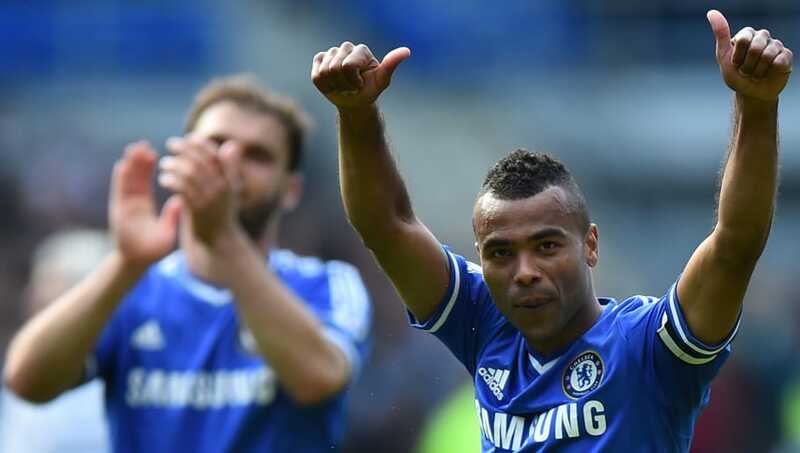 ​Derby County have signed former Arsenal and Chelsea left-back Ashley Cole on a short-term deal until the end of the season. Cole, 38, returns to England for the first time since leaving Chelsea for Roma in 2014, and will link up with Rams boss and former Blues team-mate Frank Lampard, after the club confirmed his signing in a ​statement on Monday. Speaking about Cole, Lampard said: “I’m delighted that we’ve been able to secure Ashley’s services for the rest of the season. He’s a fantastic player, a quality left-back, and he also brings great experience to the dressing room. “Ashley is in good shape, which doesn’t surprise me because he’s an excellent professional, and he will compete for a place in the side like every other player here." He most recently plied his trade with LA Galaxy, making 86 appearances for the MLS side between 2016 and his release last year, and now looks to help Lampard's side gain promotion to the ​Premier League. Largely alongside Lampard, Cole made over 300 appearances for ​Chelsea, lifting three Premier League titles amongst a host of other honours. His new side ​Derby currently sit in the Championship playoff positions after following up a surprise FA Cup victory over Southampton with a win over Reading at the weekend.